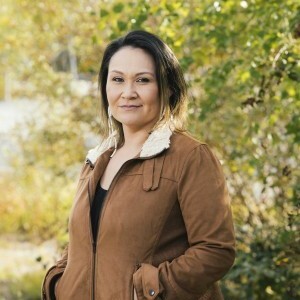 Originally from Arviat, NU, Juanita Taylor embodies the values of the North. Juanita attended the Academy of Broadcasting in Winnipeg. 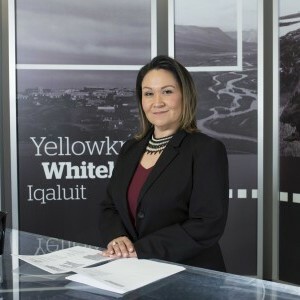 After her training, she was a successful correspondent for APTN before deciding to pursue her career with CBC. She has spent eight years with CBC North as a reporter, producer, newsreader, radio and TV host. 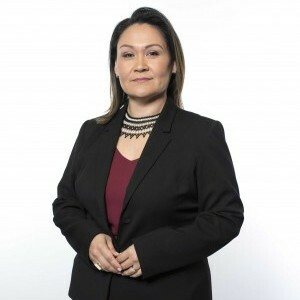 In 2017, Juanita accepted an opportunity in Winnipeg to co-host APTN National News, and their current affairs show, In Focus. However, her admiration for the North was undeniable, and she was ultimately lured back to host CBC NORTHBEAT.